Please be wary of text messages or emails being sent to you, asking you to pay a deposit in order to secure the sale of your vehicle. They will say this is to secure an appointment to take advantage of the offer. Alternatively, you may receive something called a 'phishing' email, which looks like it has come from Auto Trader and asks you to confirm your login details via a link in an email. 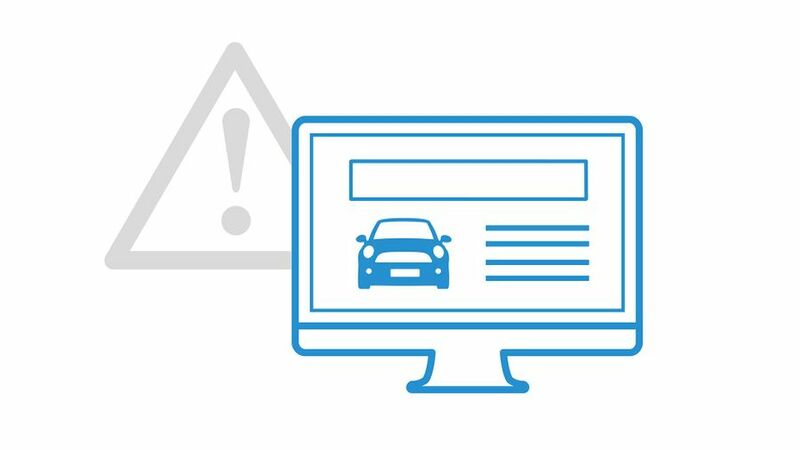 The link will take you to a fraudulent website page that looks like the Auto Trader website; but, if you enter your login information, a fraudster has access to your online accounts. Auto Trader will never ask you for your login details or other personal information in an email; and, we will never ask you to verify your account information by clicking on a link. Never disclose your account details to anyone and always ensure your password is strong by using a combination of letters and digits, including upper case. You should also change your password regularly.